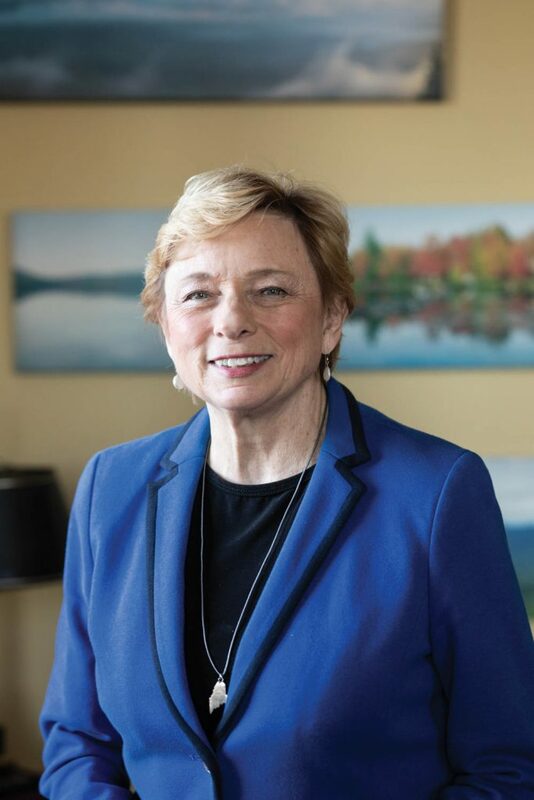 When Janet Mills was a little girl growing up in rural, western Maine in the 1950s in a Republican family in a Republican community, she never envisioned that one day she’d be a lawyer, never mind run and win a Democratic campaign for governor. And so began the steadfast journey of a woman who would shatter all sorts of glass ceilings: As the state’s first female district attorney, first female state attorney general and, as of last month, the first female governor. Politics run in the family. All four of Mills’ grandparents held elected office. Her father was a U.S. Attorney for Maine. 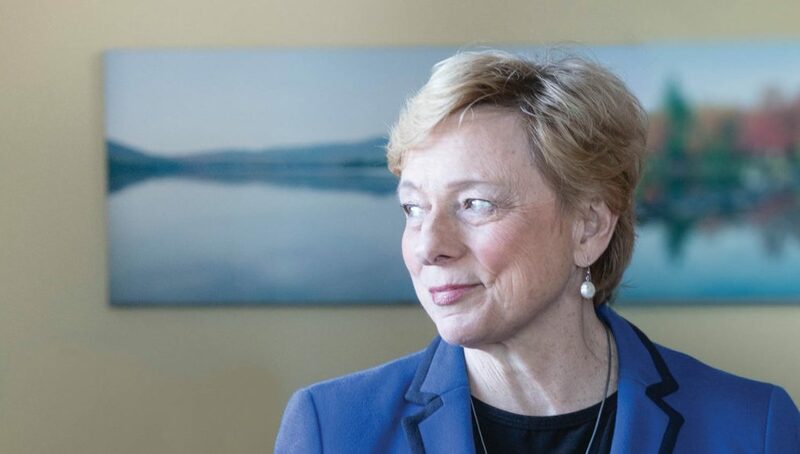 Her eldest brother, Peter, served in the Legislature and ran for governor—twice—as a Republican and now heads up the Maine Turnpike Authority. Her sister, Dr. Dora Anne Mills, directed the Maine Center for Disease Control and Prevention and is vice president for Clinical Affairs at the University of New England. The Mills family isn’t exactly a clan of wallflowers. She describes being “challenged by the politics of cynicism, of fear, of distrust, of anger.” She saw a better way. Mills was one of the co-founders of the Maine Women’s Lobby 40 years ago and served on its board of directors. But she talks far more about legislative issues—dealing with climate change, workforce challenges and the cost of education and healthcare—than she does about women’s equality. 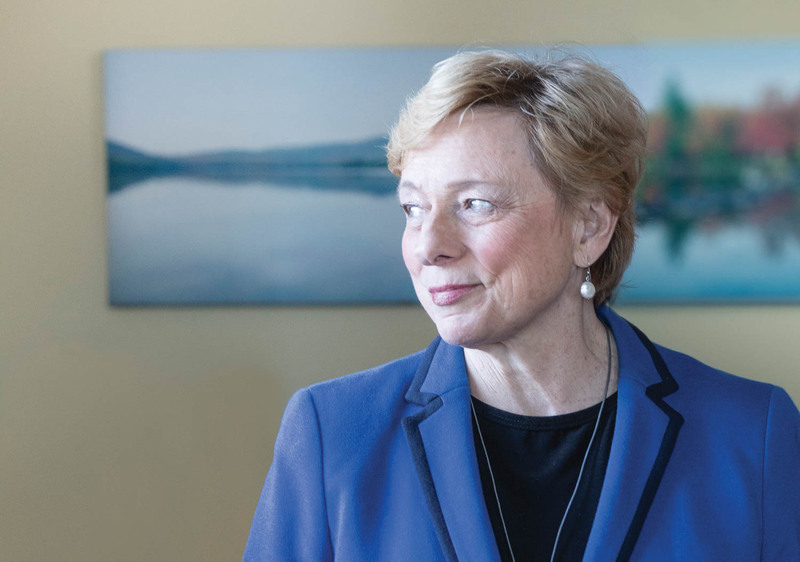 At 71, she’s been a leader long enough to have seen other times when women held a significant number of positions of power in Maine—and then watched as the numbers dwindled again. Last November, a record 72 women were elected to the state legislature, up by eight since 2017—or up 5 percent in one legislative session. “That’s some progress,” Mills says, adding that a child care facility at the State House complex would be another step in the right direction. In that same November election, Mills won 317,000 votes, more than any governor in Maine history. But it’s not only little girls she has inspired. Amy Paradysz lives in Scarborough and writes about women, organizations and community happenings that empower.